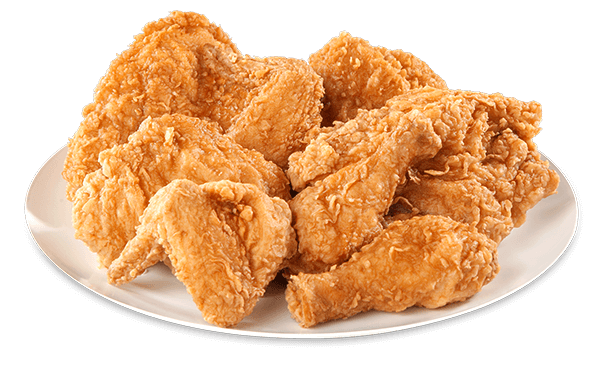 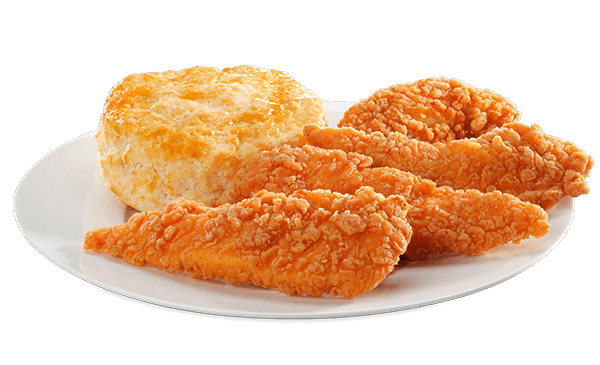 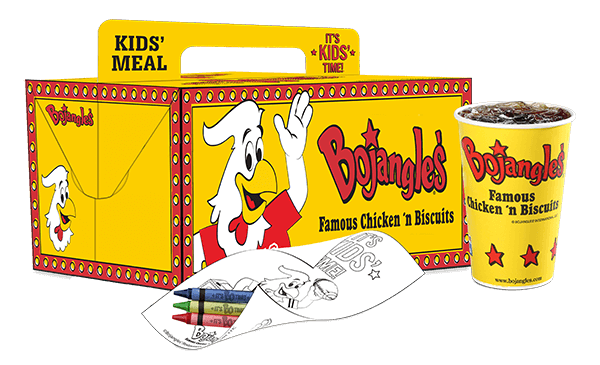 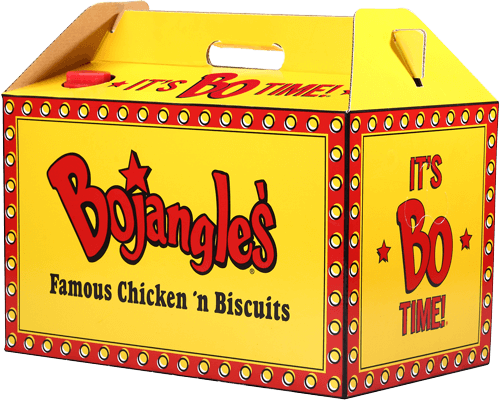 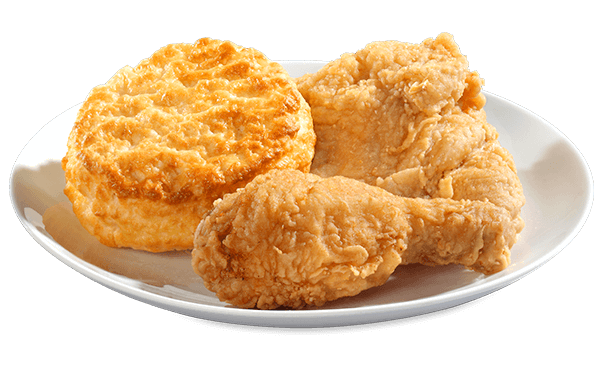 Location you're applying to:* - Required Field Select A Tri-Arc Bojangles' LocationApex, NC - 1209 Laura Village DriveApex, NC - 1581 East Williams StreetBenson, NC - 12355 NC Hwy 210Cameron, NC - 1400 NC 24 / 87 Hwy.Cary, NC - 840 East Chatham StreetCary, NC - 3025 Winston Hill DriveClayton, NC - 11900 US Hwy. 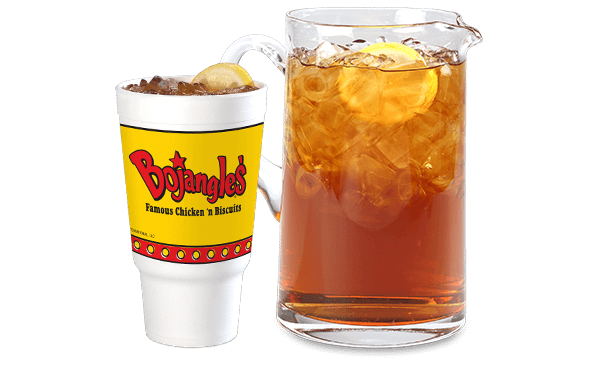 70 WestCreedmoor, NC - 1567 NC Hwy 56Danville, VA - 106 Sandy CtDunn, NC - 901 E Cumberland St.Durham, NC - 176 Stratford Lakes DriveDurham, NC - 4600 Garrett RoadDurham, NC - 2801 Guess Rd.Durham, NC - 3558 Hillsborough Rd.Durham, NC - 5425 South Miami BoulevardDurham, NC - 1712 South Miami BoulevardDurham, NC - 4831 NC 55 HwyDurham, NC - 4521 N. Roxboro StreetFuquay-Varina, NC - 1400 N Main StreetGarner, NC - 5497 Hwy. 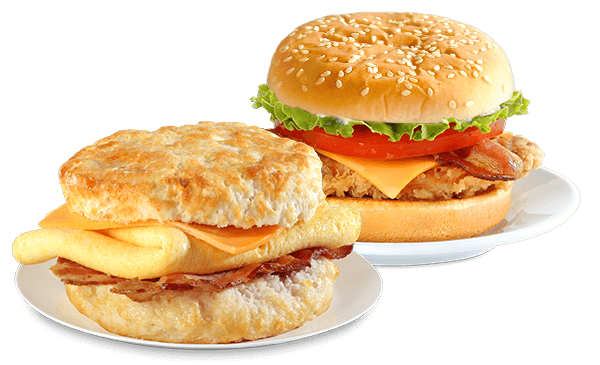 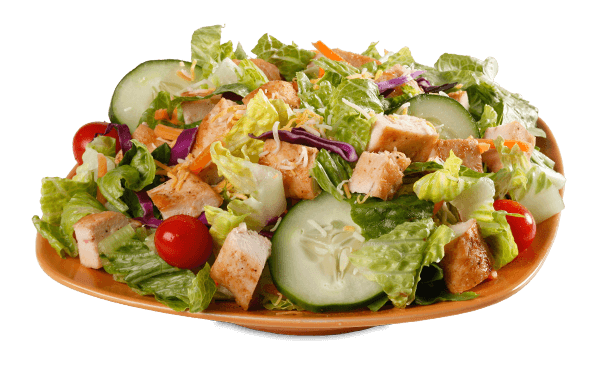 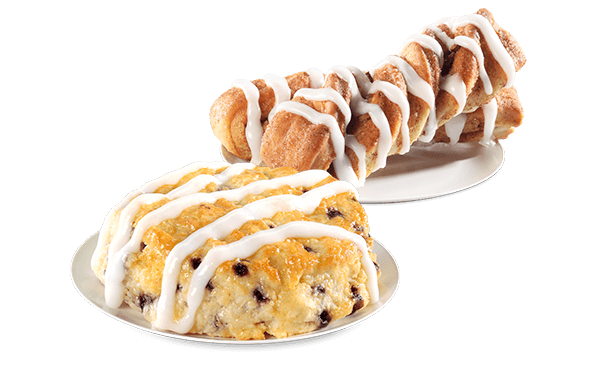 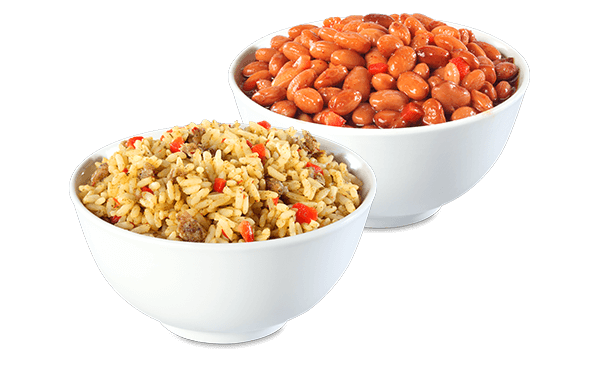 42 WestGarner, NC - 3920 Jones Sausage RoadHenderson, NC - 1518 Dabney Dr.Henderson, NC - 1425 E Andrews Ave.Hillsborough, NC - 330 S Churton St.Knightdale, NC - 7525 Knightdale BlvdLillington, NC - 1536 N Main St.Louisburg, NC - 12 Golden Leaf Dr.Morrisville, NC - 1000 Claren CircleOxford, NC - 1019 Lewis St.Princeton, NC - 502 N Pearl St.Raleigh, NC - 2620 Atlantic AvenueRaleigh, NC - 9919 Fayetteville RoadRaleigh, NC - 5409 Capital BoulevardRaleigh, NC - 10610 Durant Rd.Raleigh, NC - 4405 Falls of Neuse RoadRaleigh, NC - 8680 Glenwood AvenueRaleigh, NC - 1013 New Bern AvenueRaleigh, NC - 4621 New Bern AvenueRaleigh, NC - 3301 South Wilmington StreetRaleigh, NC - 3808 Western Blvd.Rolesville, NC - 900 South Main StreetRoxboro, NC - 505 Madison Blvd.Sanford, NC - 733 S Horner Blvd.Sanford, NC - 149 Market StreetSelma, NC - 275 US Hwy 70 E.South Boston, VA - 3605 Old Halifax Rd.South Boston, VA - 2190 Philpott Rd.South Hill, VA - 1105 E Atlantic St.Wake Forest, NC - 12109 Cloverleaf Dr.Wake Forest, NC - 1425 Brogden Woods Dr.Zebulon, NC - 1513 N Arendell Ave.